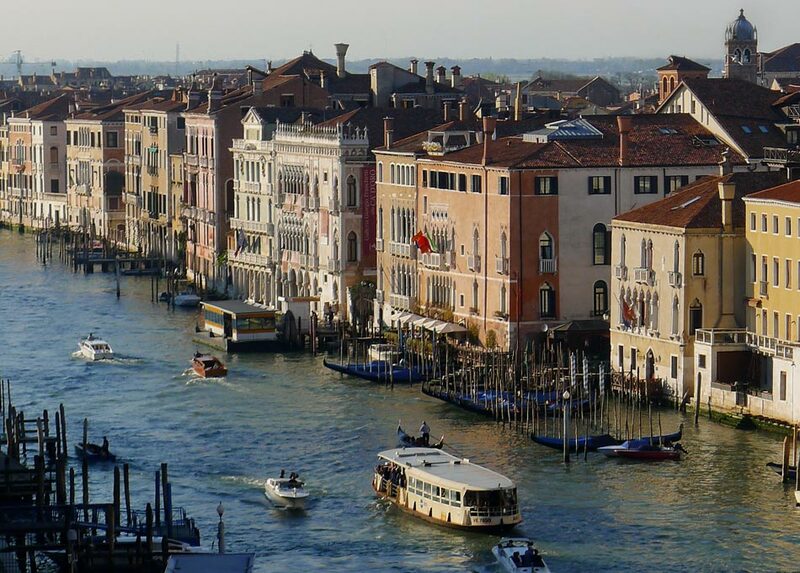 Galerie Bordas, founded in 1990, is in the heart of Venice’s historic district, just a few yards from the Fenice Opera house. exhibition catalogs, and 20th century art historical documents. Galerie Bordas has taken part in SAGA, Bologna Art Fair, Dusseldorf Art Fair, FIAC, Basel Art Fair , Art Paris.